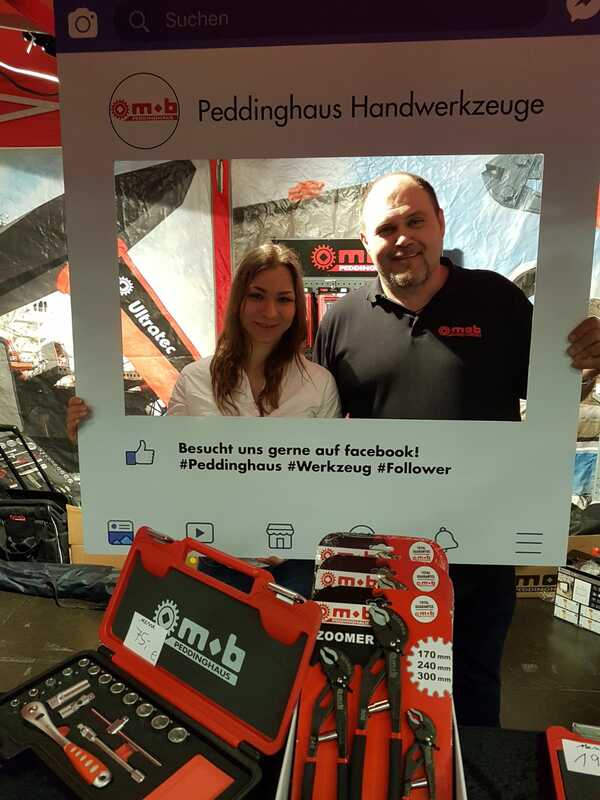 Peddinghaus Handwerkzeuge - Our stand at MOTORRÄDER DORTMUND 2019! 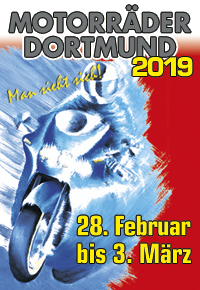 Our stand at MOTORRÄDER DORTMUND 2019! 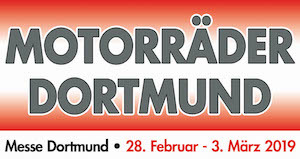 We are very happy to welcome you to our booth at MOTORRÄDER DORTMUND 28.02.2019-03.03.2019! Have a look: Hall 6, Booth 654! 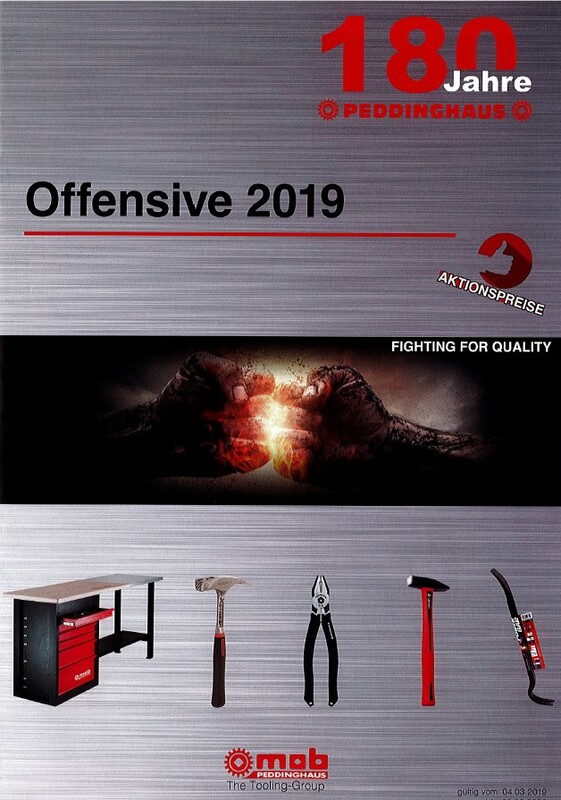 Hardware, the swiss trade fair for hardware and tools – Stop by! 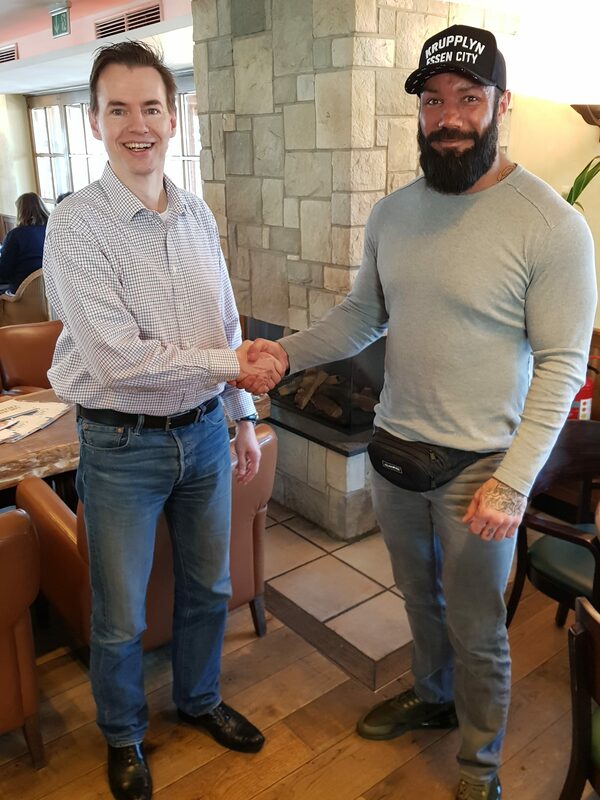 Full success at the MOTORRÄDER DORTMUND!